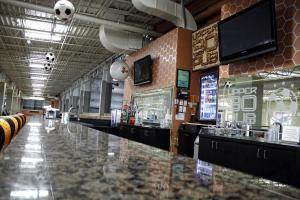 Welcome to the Upper 90 Pub located on the second floor over-looking our fields and mezzanine level. 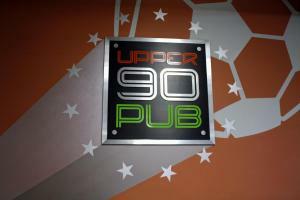 The Upper 90 Pub is the perfect way to relax and watch a big game! 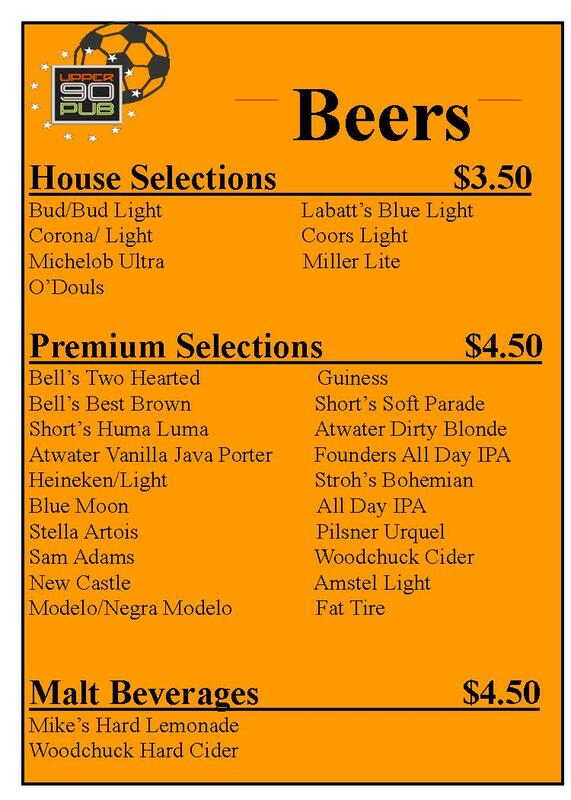 We offer over 20 different beers from around the globe to satisfy your thirst. If you want to kick back and have a glass of wine or sip a cocktail, we have a selection of your favorite spirits. Have a late game? 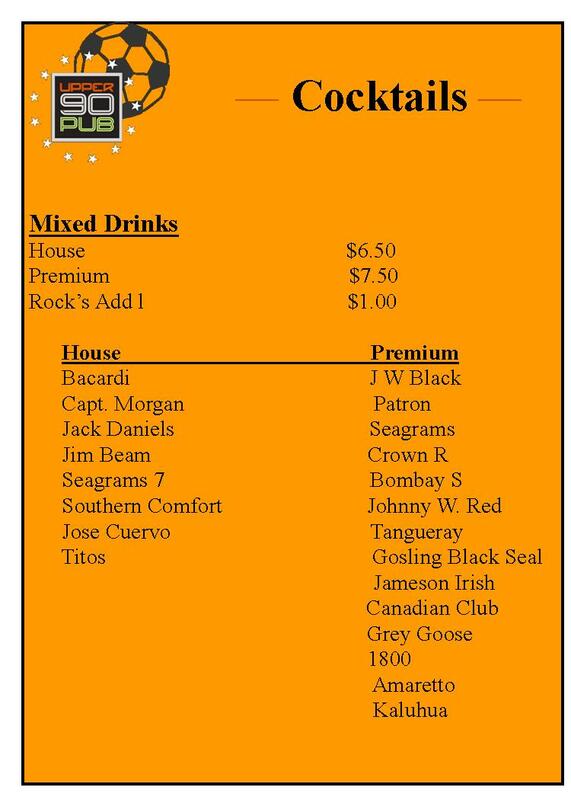 Stop by, we have a cold one waiting for you! The bar closes one hour after the last game of the night.